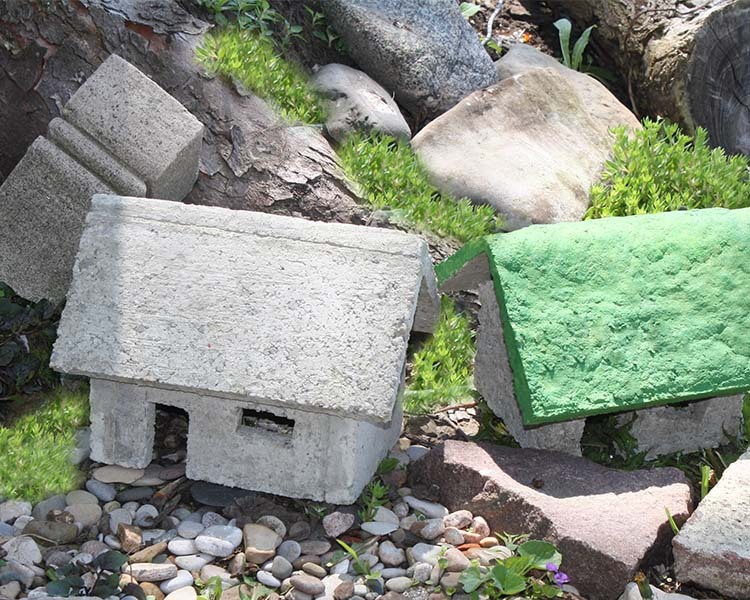 This entry was posted in DIY Projects and tagged DIY fairy garden projects, DIY fairy houses, papercrete, papercrete fairy houses, papercrete for fairy gardens, papercrete houses, papercrete recipe, small batch recipe for papercrete by Marthe Hook. Bookmark the permalink. Can you use papercrete to plant succulents and such like in them. Out all the kinks. This should be fun. 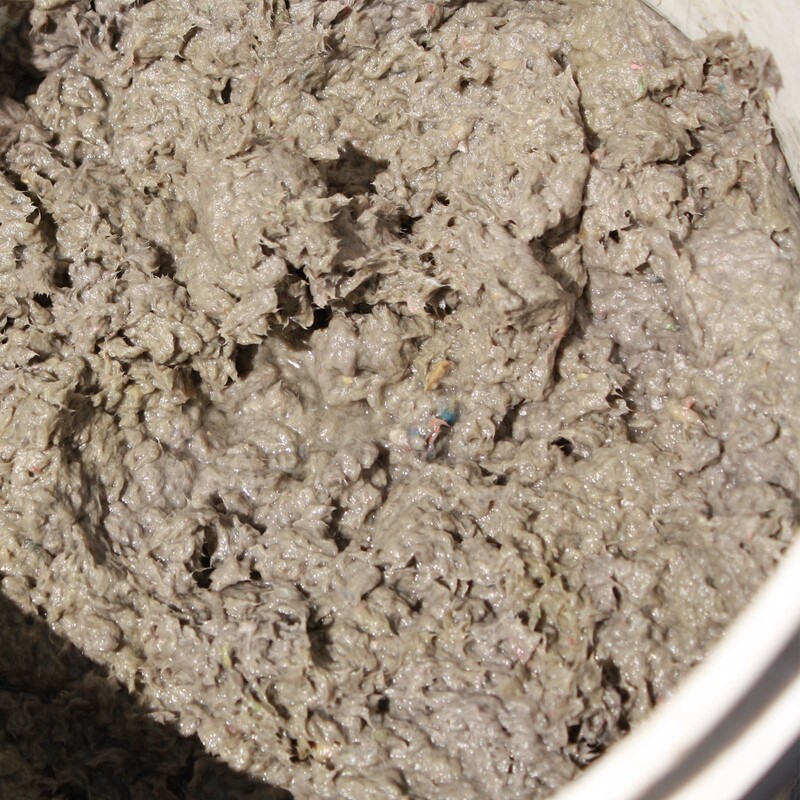 You can get a recycled paper insulation in big bails at Home Depot, Lowes or other such places. Saves you time on shredding paper, mixing it with water. It was $10.00 plus tax when I last bought a bail 8 yrs ago and I still have some left. Probably has gone up by now but probably still cheap.